If you haven't seen the spectacular show at the Minneapolis Institute of Arts yet, you've got a few more months to check it out. 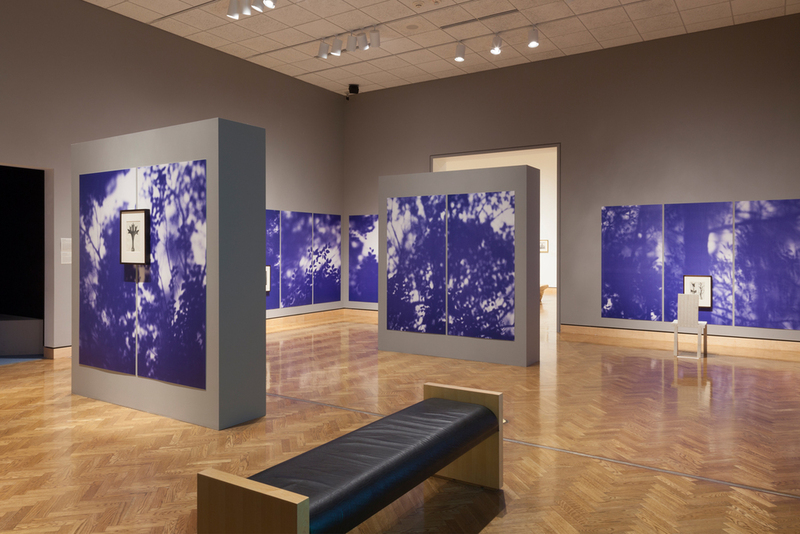 The first room features a massive installation of Blue Line of Woods reproductions hung in collaboration with Karl Blossfeldt's work. It's a great combination and I couldn't be more proud. More info here.